Want something hot, fresh and filling to start your day? Visit our Friary Mill bakeries for a range of tasty and filling breakfast baps. Freshly cooked to order, we have a range of handmade rolls and baps to see you through until lunch. Large Breakfast Bap – Two freshly cooked rashers of back bacon, two Westcountry pork chipolata sausages and one fresh egg in a freshly handmade bap. Large Bacon and Egg Bap – Two freshly cooked rashers of back bacon with one fresh egg, together in a freshly handmade bap. 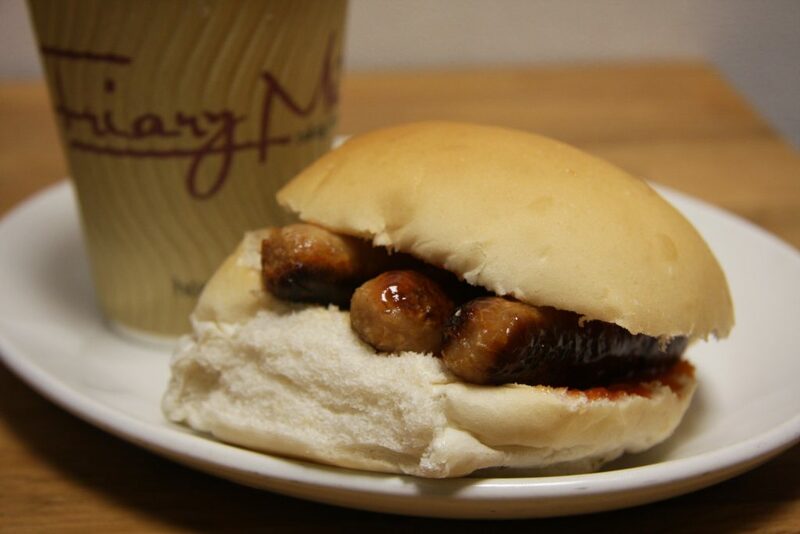 Enjoy a freshly cooked sausage bap exclusively in our shops, for only £1.10 before 11am. 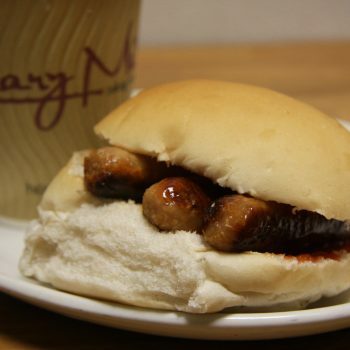 Medium Sausage Bap – Our great value promotional breakfast offer. Three medium sausages, freshly cooked, in a medium size bap. Perfect for workers on the go. 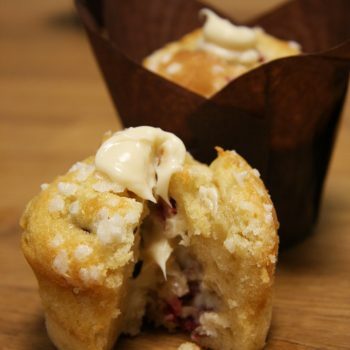 Pastries – Fancy something sweet instead? 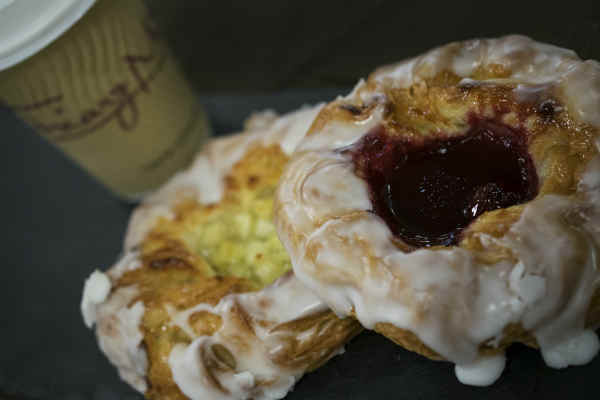 Try our delicious Danish Pastries available in Cherry or Apple. Hot Drinks – Our Shops all have available tea and coffee. Selected shops have baristas who can serve mocha, lattes, cappuccinos etc. Want something hot, fresh and filling to start your day? 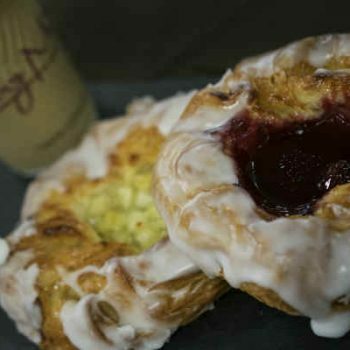 Visit our Friary Mill bakeries for a range of tasty and filling breakfast baps. 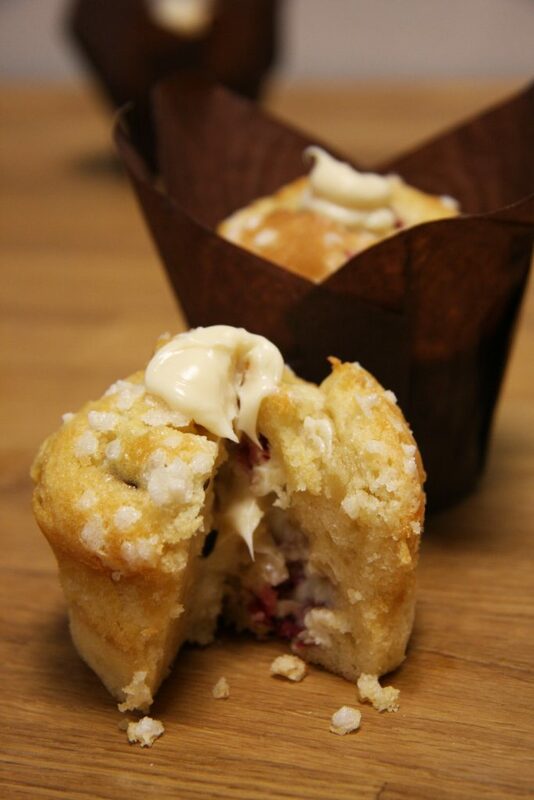 Or pre-order a breakfast delivery from our Head Office, all deliveries have a minimum spend of £20.